100% wool seamless dough forming belts fitting to all brands of dough molding machines. 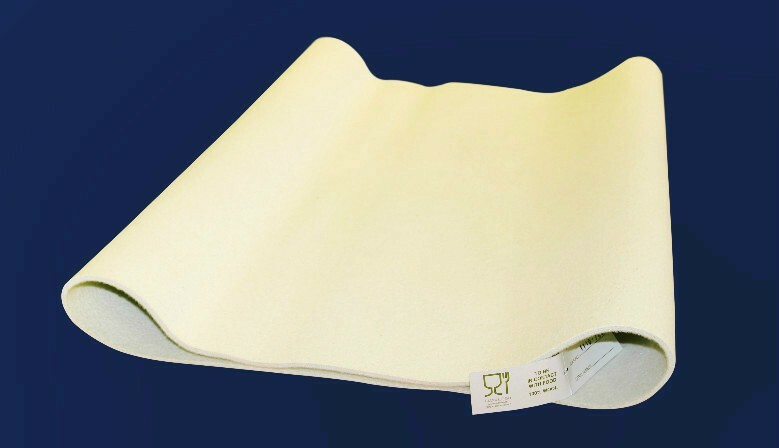 Available in various thicknesses and all market measurements for optimal dough shaping and molding. The oven loader canvases adaptable to Bongard ovens, foremost French company specialized in bakery and pastry equipments, are provided with 3 buckles and straps, and bars passages. The linen couche provides a slow fermentation for a result like this crusty bread. 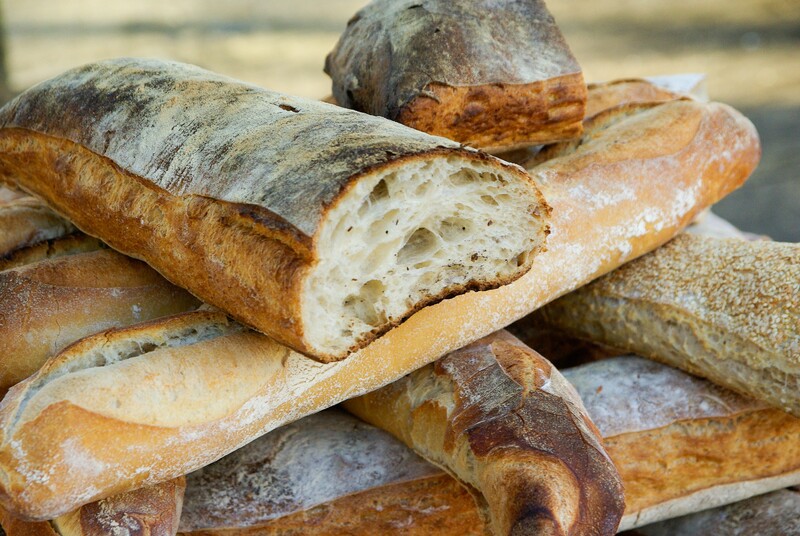 Baker's Kefren linen cloth, 100% naturel linen, is perfect for Parisian-style dough fermentation and rise. 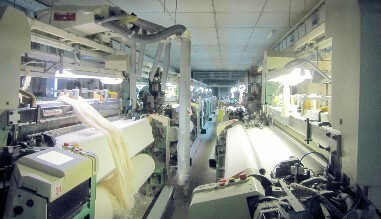 Marketed in 50 meters-long and 500, 550, 600, 650, 700, 750 and 800 mm wide rolls. This model of oven loader canvas is adaptable to Bongard ovens and is provided with 3 buckles and straps, and a bar. Beyond 10 units, please contact our customer service. Our Luxor has a water-repellen and antibacterial treatment. 50% linen, 25% cotton, 25% polyester We recommand the Luxor for the very sticky dough. 100% Linen made in Europe EU, the linen comes from France. 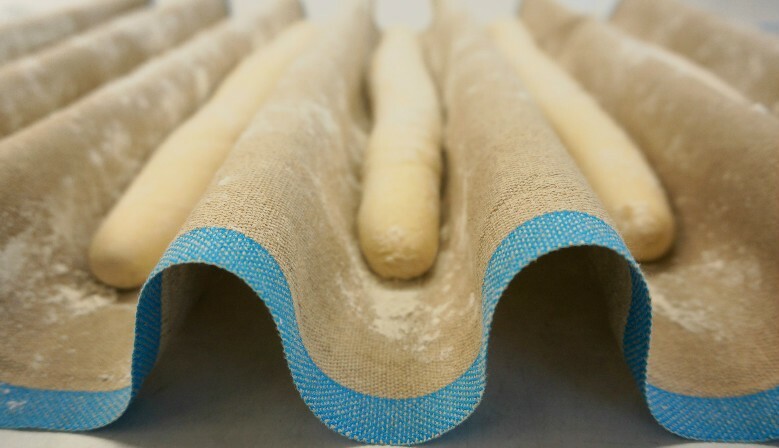 The bakers couche are perfect for parisian-style dough fermentation and rise. 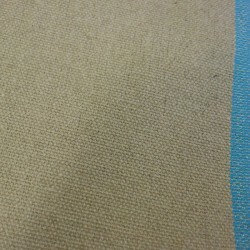 Minimum order 20 pieces Woven in our looms from natural linen, shorn and calendered, antibacterial and non-stick, the baker couche is marketed in 500, 550, 600, 650, 700, 750 and 800 millimeter-wide rolls. Minimum 20 pieces. Hemmed linen cloths, perfect for Parisian-style dough fermentation and rise. 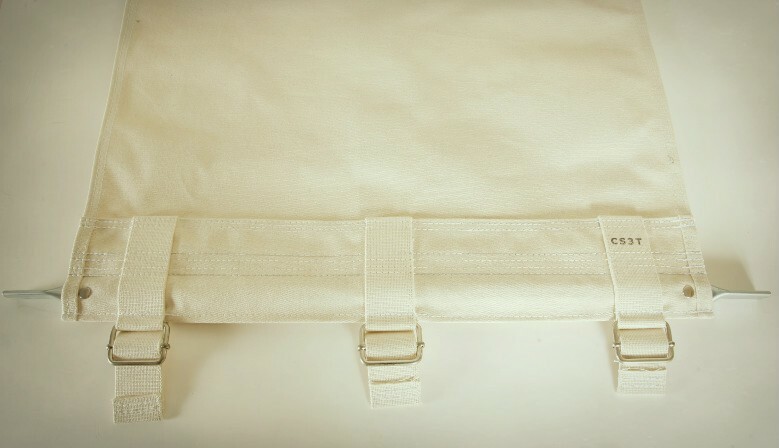 Woven from natural linen, shorn, calendered, antibacterial and non-stick. 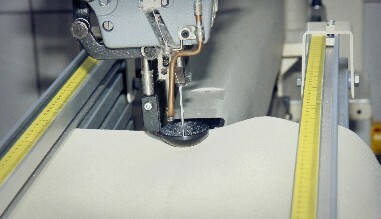 500, 550, 600, 650, 700, 750 and 800 millimeter-wide, cut to your needs and hemmed by our team. For a free and detailed estimate, please contact our customer service. Bakery Toile à couche LUXOR with the 4 edges termofixed. 50% linen ,25% Cotton, 25% pes ideal for sticky dough min order 20 pièces. Any other country, we will have to calculate the shipping costs. Cloquer S.A. is the most experienced Spanish firm in the manufacture and trade of conveyor belts designed mainly for the baking industry. We perform a thorough control of all components and undertake all phases of the fabrication process: purchase and treatment of the raw material, weaving, customized design and direct service to the customer. 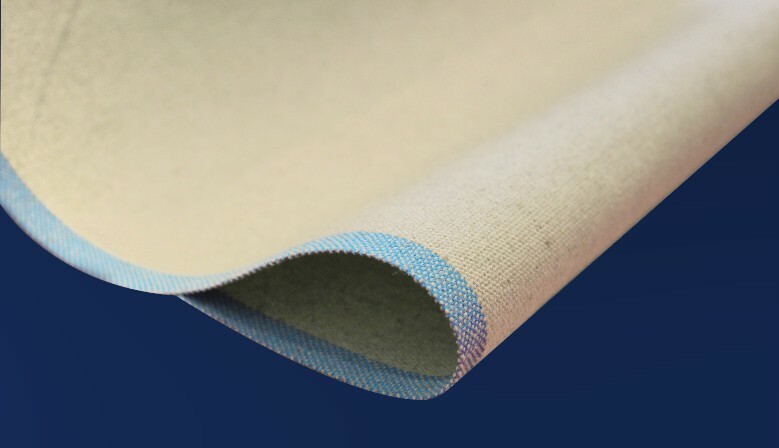 The continued optimization of processes; the textile and technical research; the creation of several conveyor belts series and seamless dough forming belts 100% wool in different thicknesses, widths and circumferences, oven loader canvas, buckets, etc. ; and the permanent adaptation to the market needs allow Cloquer to supply rapidly a high quality product throughout the world.